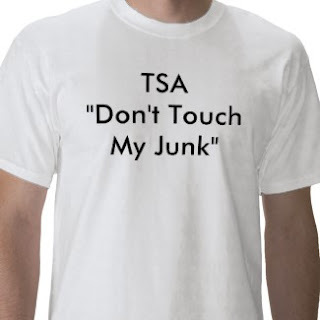 You need to be aware of several copyright lawsuits concerning the TSA pat down picture that you used in your blog. Thanks, Hetz. I took the pictures down, just to be safe.